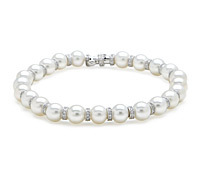 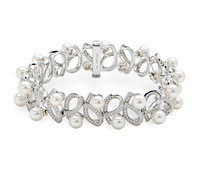 Shop Adorn for today’s most beautiful and elegant bracelets in fine diamond and pearl jewelry. 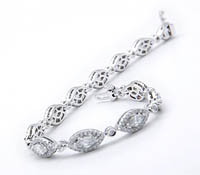 When fine diamond earrings call for an accompaniment, nothing but our top quality bracelets will do. 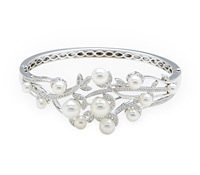 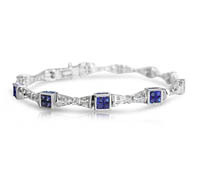 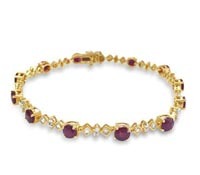 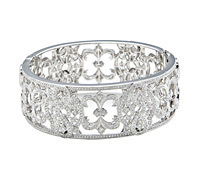 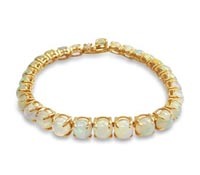 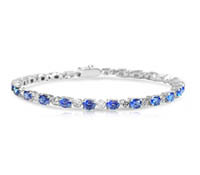 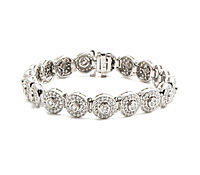 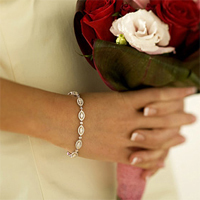 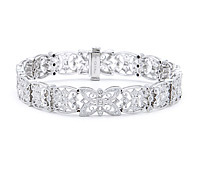 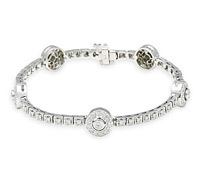 Find wedding and special occasion bracelets that reflect your personal style, here.